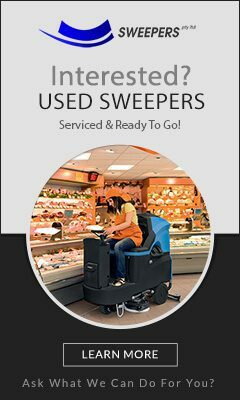 Looking to purchase a quality Road Sweeper / Street Sweeper at affordable prices? 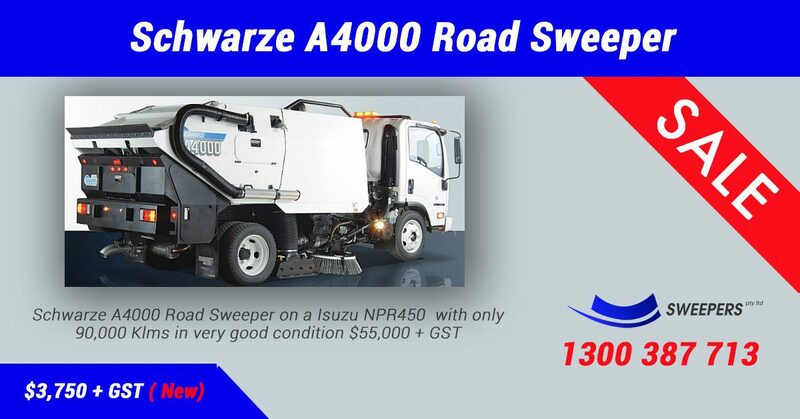 Sweepers PTY LTD currently have a Schwarze A4000 Road Sweeper on a Isuzu NPR450 with only 90,000 Klms and in very good condition $55,000 + GST, which is an amazing deal. Get in touch to learn more about this Road Sweeper and inspect it for yourself to see why the Schwarze A4000 Road Sweeper could be exactly what you are looking for.